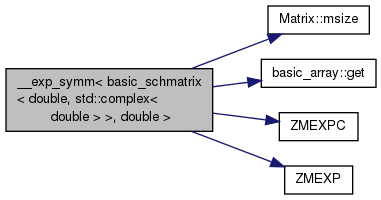 Definition at line 17 of file scmatrix.cpp. Definition at line 49 of file scmatrix.cpp. Definition at line 81 of file scmatrix.cpp. 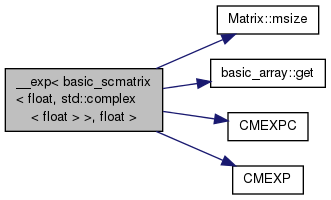 Definition at line 113 of file scmatrix.cpp. 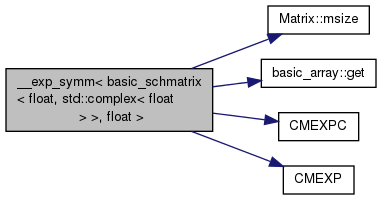 Definition at line 145 of file scmatrix.cpp. 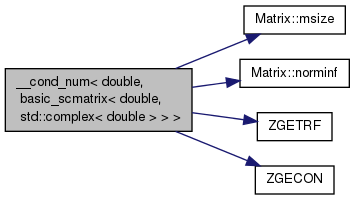 Definition at line 173 of file scmatrix.cpp. 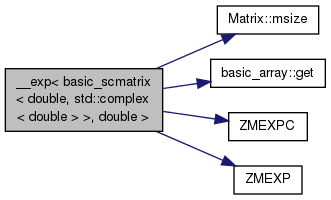 Definition at line 201 of file scmatrix.cpp. Definition at line 236 of file scmatrix.cpp. Definition at line 270 of file scmatrix.cpp. 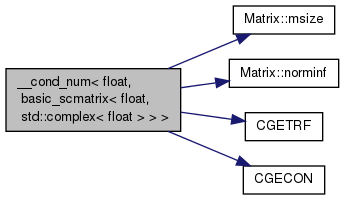 Definition at line 319 of file scmatrix.cpp.